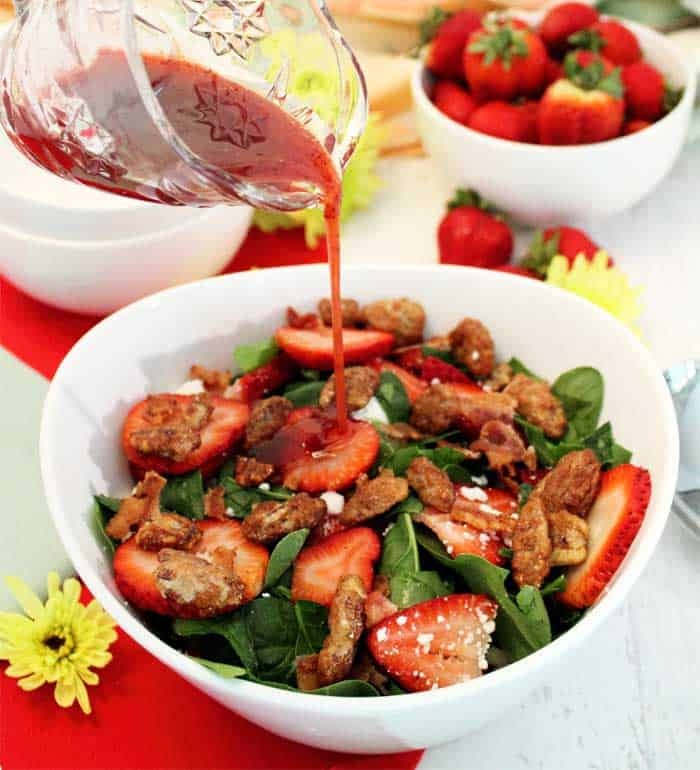 This Spinach Strawberry Salad with Goat Cheese, topped with candied pecans and your favorite raspberry vinaigrette, is a light and summery salad that goes perfectly with warm days. Serve it as a side or top with chicken or fish for a light lunch or dinner. Healthy, delicious & only 10 minutes to make. Summer is almost here, well I consider it official as of Memorial Day, and it’s time for lighter meals and refreshing salads. 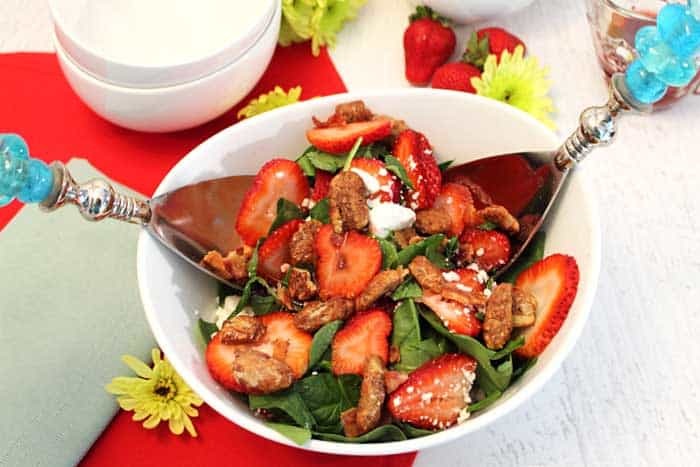 Salads have always been a go-to in our house during the hot Florida weather and this particular Spinach Strawberry Salad with Goat Cheese is a hands down favorite. 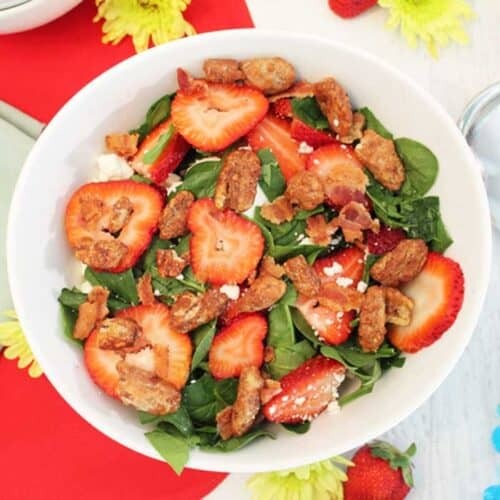 It starts with a package of young fresh spinach which is topped with juicy fresh strawberries, crumbles of goat cheese and, to sweeten the deal, a good handful or two of candied pecans. 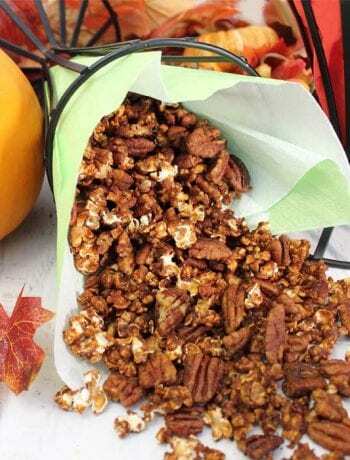 Find our easy recipe for pecans here and make sure to double it up ’cause you won’t be able to stop eating them! This salad is not only super delicious but it’s easy to make and is packed with nutrition. Spinach, ranked one of the top most nutrient rich vegetables, ranking right up there with kale, is packed with vitamins A, B6, C & K, minerals, iron and antioxidants. 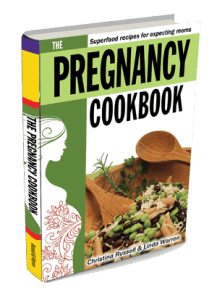 It’s loaded with health promoting phytonutrients as well as folate, which is oh so important for child-bearing women. 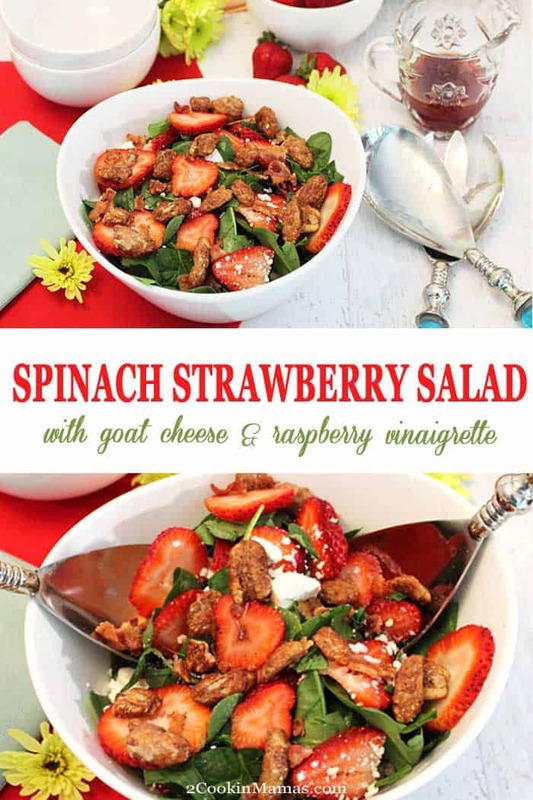 Drizzle fresh Spinach Strawberry Salad with Goat Cheese with your favorite raspberry vinaigrette. Add strawberries to this and you are adding a big wollop of vitamin C, fiber and manganese which promotes bone health and aids in the absorption of calcium. They also provide potassium, folate and important free radical fighting compounds. Lastly, goat cheese, which is a cheese that is relatively low in calories and fat, helps boost the body’s metabolism, provides a healthy dose of calcium and protein as well as containing important probiotics which aid in digestion. Yep, you get all that from this easy fresh salad! 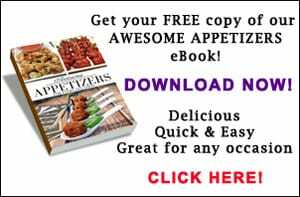 Top it with your favorite raspberry vinaigrette for a fantastic light lunch topped with chicken or fish or a tasty side salad for dinner. Then say Hello Summer! 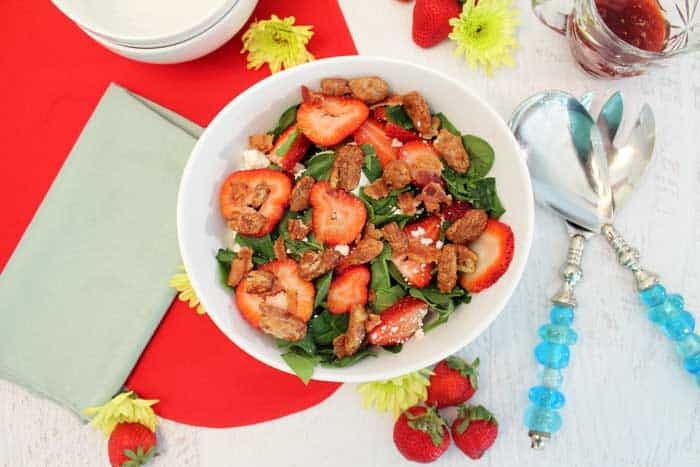 Spinach Strawberry Salad with goat cheese, topped with candied pecans and your favorite raspberry vinaigrette, is a light and summery salad that goes perfectly with warm days. Serve it as a side or top with chicken or fish for a light lunch or dinner. 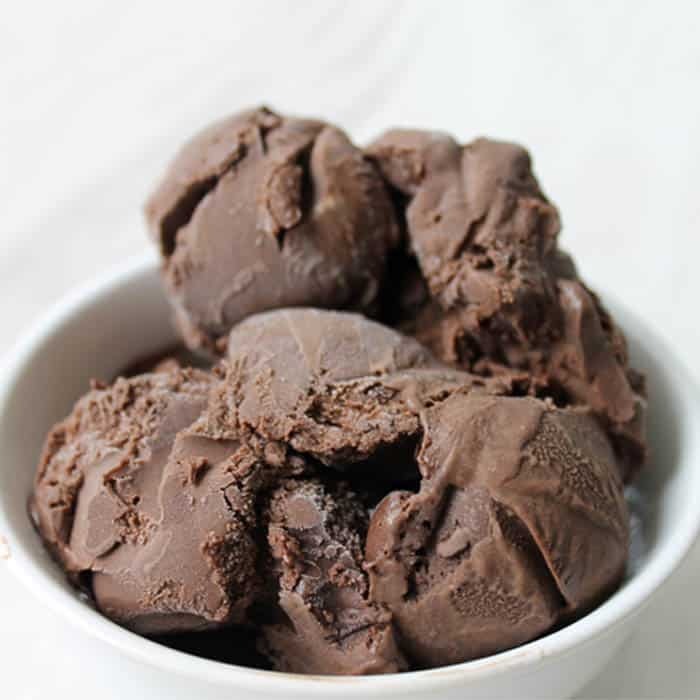 Healthy, delicious & only 10 minutes to make. 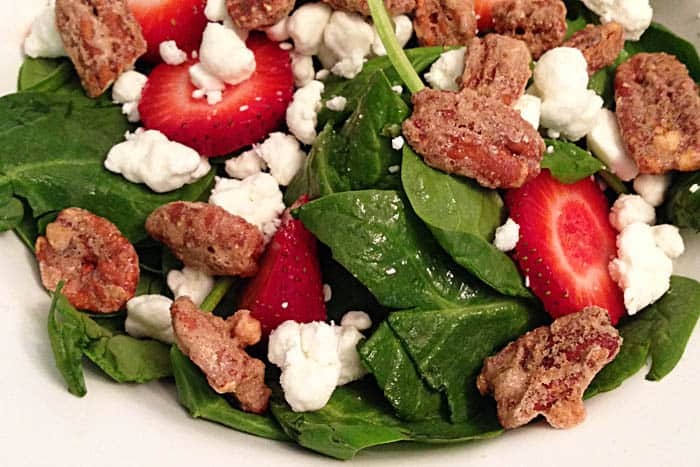 Divide spinach, strawberries and goat cheese equally into 4 bowls. Sprinkle candied pecans & bacon on top of each salad. 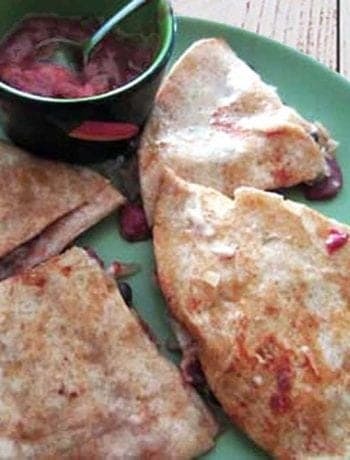 Serve with your favorite raspberry vinaigrette. Original post from May 2014 has been updated with new photos and copy. Wine Pairing: A light refreshing salad should have an equally refreshing wine that will not overpower the ingredients. Wines that complement this meal include the 2009 Slingshot Sauvignon Blanc, 2011 Dominican Oaks Chardonnay or 2010 Santa Margherita Pinot Grigio. If you prefer reds, a nice Pinot Noir would also pair nicely. I could eat this salad every single day! I love how all of the ingredients complement each other! This sounds really good, except for the strawberries. If strawberries aren’t to your liking there are other fruits that will complement the goat cheese in this salad. 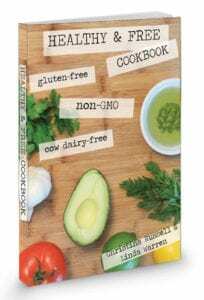 Try figs, peaches, pomegranate, apricots, blackberries or cherries.